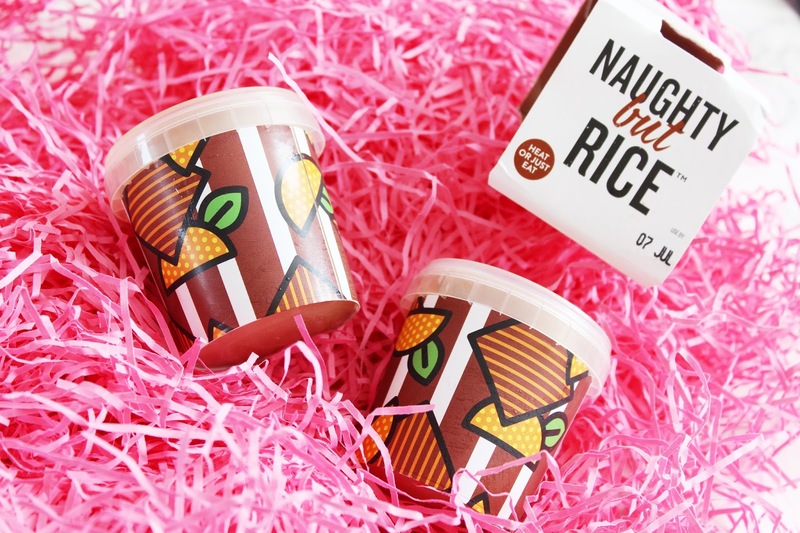 This weekend, Naughty But Rice* invited me to try out some of their handy pots of rice pudding in the delicious flavours of creamy Salted Caramel, refreshing Coconut & Raspberry and tangy Chocolate Orange. 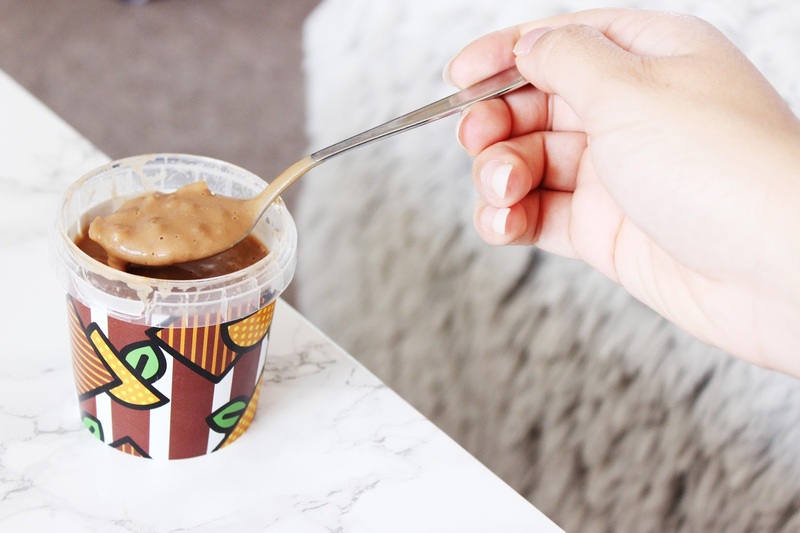 I'd never tried these before, but after a few scoops I knew that these little pots would soon become a lunchbox regular. 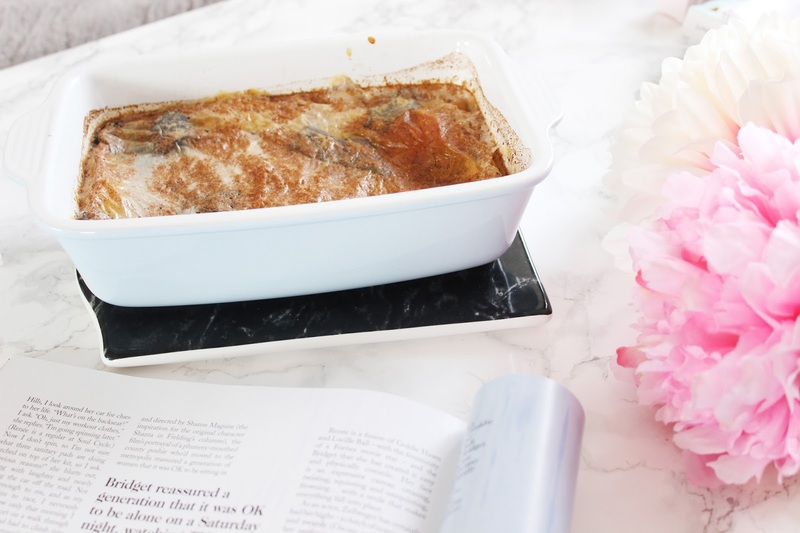 I prefer to heat mine up in the microwave, which only takes a minute (literally); however, you can enjoy these cold if you prefer - perfect for coolbox picnics! 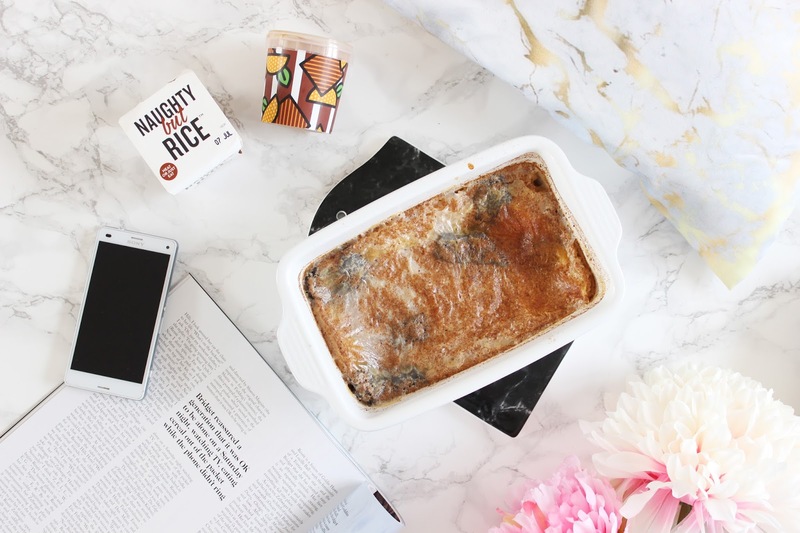 The brand also challenged me to create my own rice pudding flavour. I have a huge sweet-tooth, so I wanted to create something that would provide the ultimate sweet-tooth-satisfaction. I combined maple syrup, plain chocolate, cinnamon and just a hint of nutmeg to produce a flavour that would take me back to my childhood when my mum had a huge pot of rice pudding slow-cooking on the stove for a good two hours, making me salivate until I could finally tuck in after dinner. 3. Butter an 850ml baking dish. Tip in the rice and sugar and stir in the milk, maple syrup, nutmeg and cinnamon. 4. Place chunks of the plain chocolate randomly throughout the dish. 5. Cook for 2 hours or until the pudding wobbles ever so slightly when shaken.